»Activities»5 More Universities Welcome DSC To Their Campuses In December! 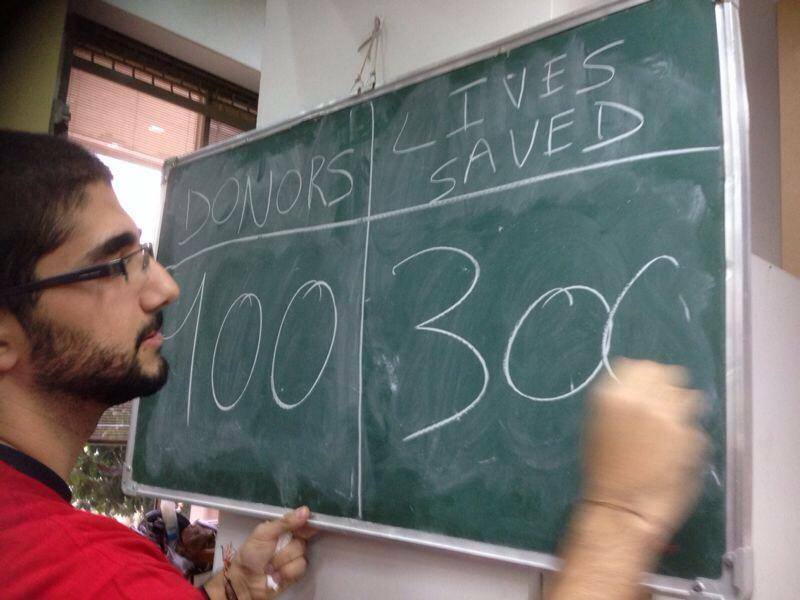 NDU, Haigazian, Sagesse – Furn El Chebbak, AUST and LU Roumieh were progressively visited by DSC throughout the month of December, helping save altogether around 1,000 lives! Among those was a record-breaking drive at the AUST, passing the 100+ donors’ barrier at a university for the first time ever. You can find their respective photo albums by clicking on their names above. What a superb month of December it was! Looking forward for more of the same in 2014! ← How To Tie DSC’s “Blood Brother Bracelet”?